Just completed by Hart Homes in 2016, this 5-bedroom, 4.5-bath home offers a modern elegance and design. 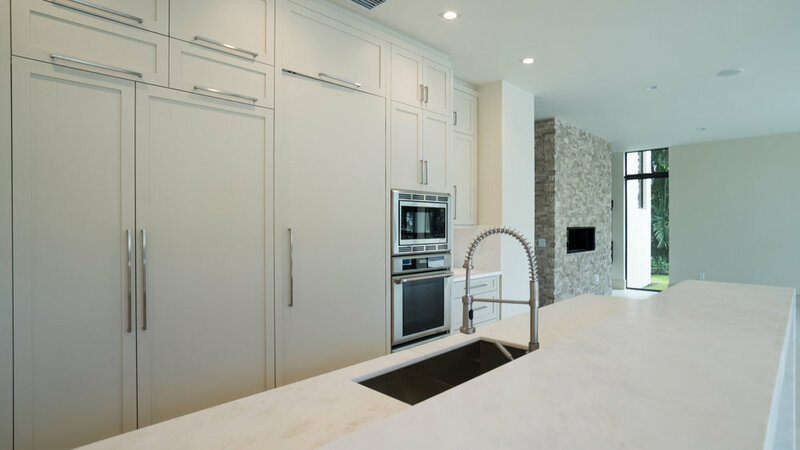 Sitting deep in Rio Vista on the beautiful 10th Street Isle, this home includes a third floor master bedroom that boasts a 360 degree view of Fort Lauderdale. From the expansive canals to the golf cart friendly streets, this is a truly exquisite piece of property.